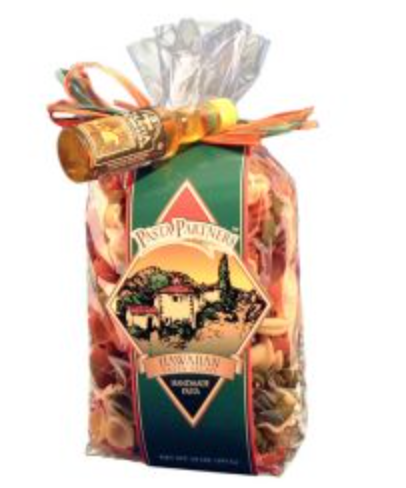 Our most popular pasta salad! A true summer favorite! Give it a try to see why this is such a summer hit! Add oranges, pineapple, avocado, and onion for a perfect mix of sweet and salty! Serves 8 persons.